Immaculate and impressive! 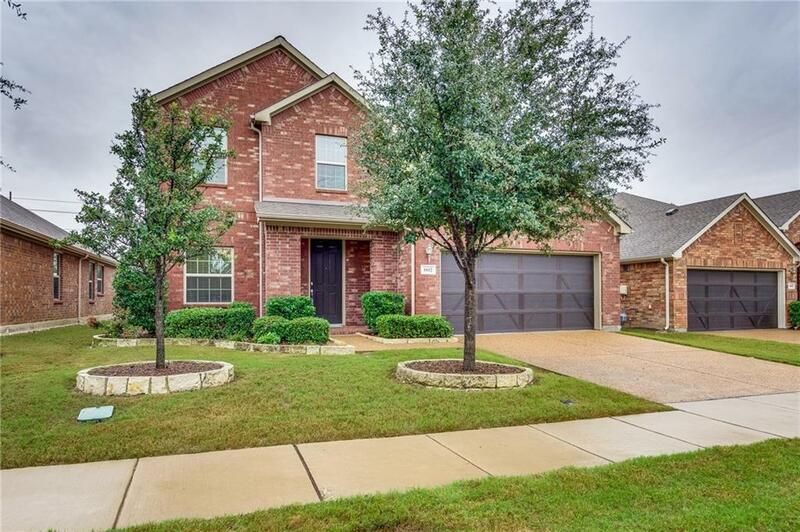 This two story home features 4 bedrooms, 2.5 baths, 2 living spaces and 2 dining areas. 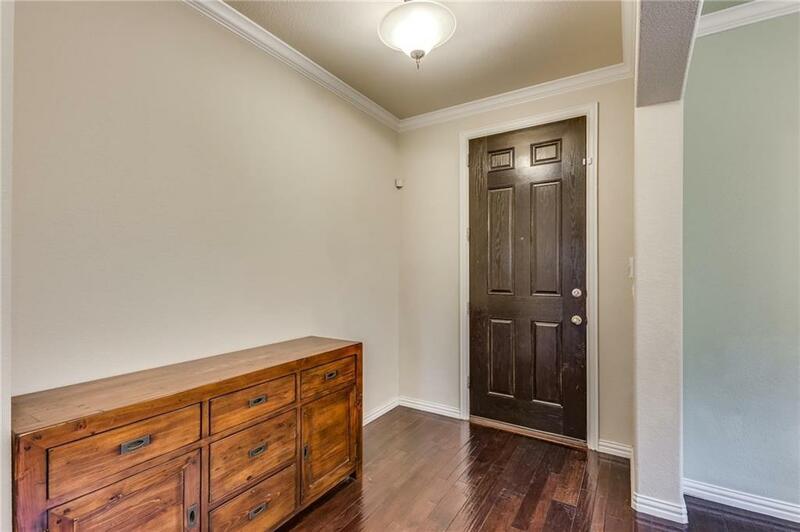 Hardwoods throughout downstairs common areas with tile in kitchen and nook. Spacious living area has fireplace and overlooks the backyard. 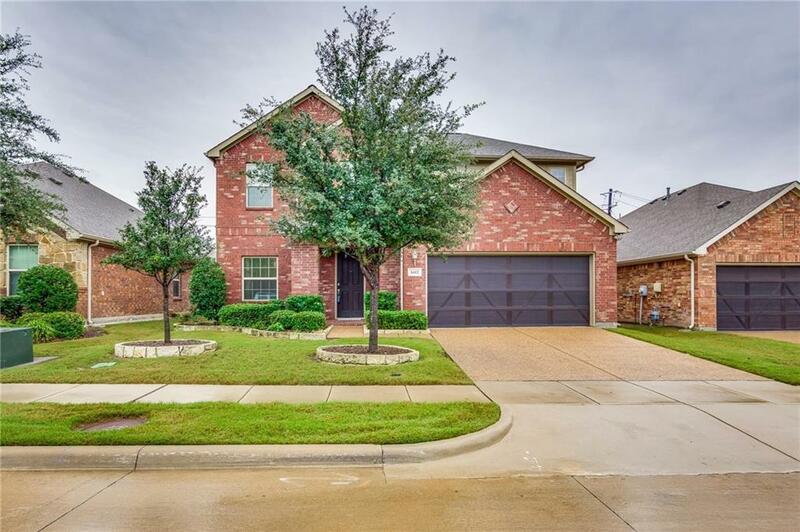 Kitchen offers granite counters, SS appliances, gas range & breakfast bar. Master suite has en suite bath with separate tub & shower, dual sinks and walk in closet. Upstairs hosts secondary bedrooms, each with walk in closets and a large game room. Covered patio with extended slab. 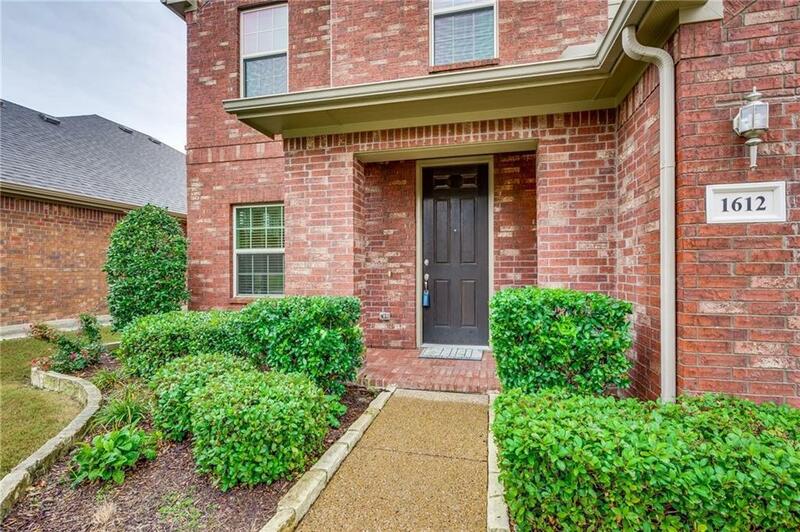 Front landscaping has stone edging; blinds & ceiling fans throughout. HOA takes care of the front yard maintenance. Close to shops, restaurants, outdoor activities. Carpet allowance.